Yeah, but those are from Subway. They will only be 11 inch subs. 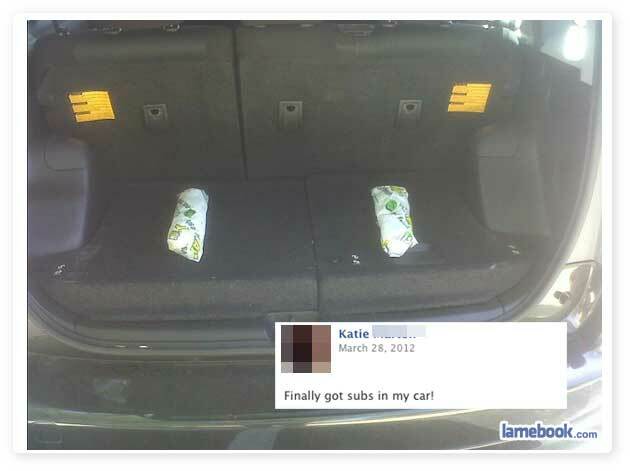 make that 5.5 inch subs. No boom, just a stench.